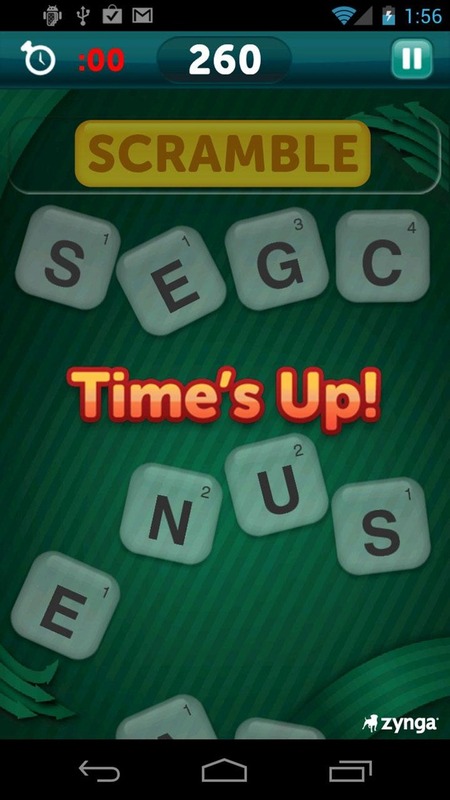 Your down time is Zynga's bread and butter. 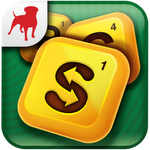 Between Words with, Hanging with, and Scramble with Friends, Zynga has a pretty big monopoly on your social gaming. Today, the casual gaming giant is building out new territory in your world with a paid version of Scramble with Friends. 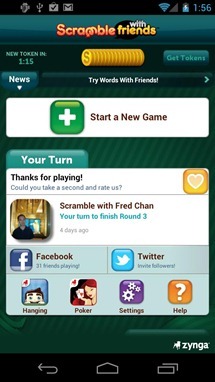 This version removes those pesky ads and also doubles your token-earning fun. These tokens, by the way, are not the worst thing in the world. 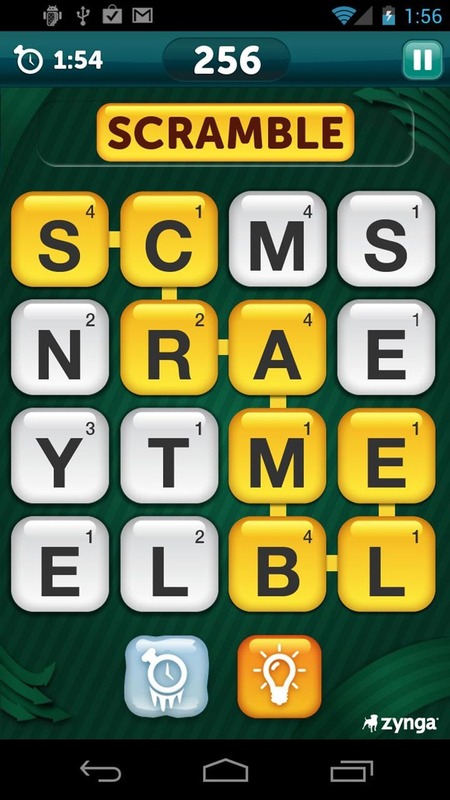 If you're unfamiliar with how tokens work in Scramble with Friends, you earn one token, required to play one game, every twenty minutes. 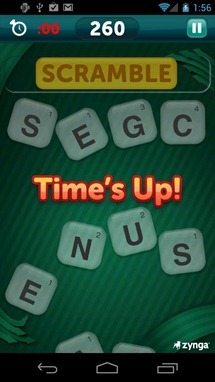 While this is annoying, especially for a paid app, it does also kind of force users to take a break.